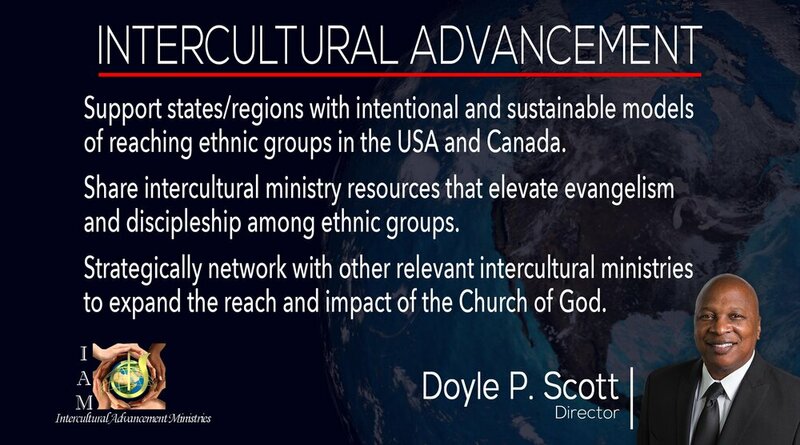 Mission North America is an arm of the Division of World Evangelization for the Church of God serving the United States and Canada. 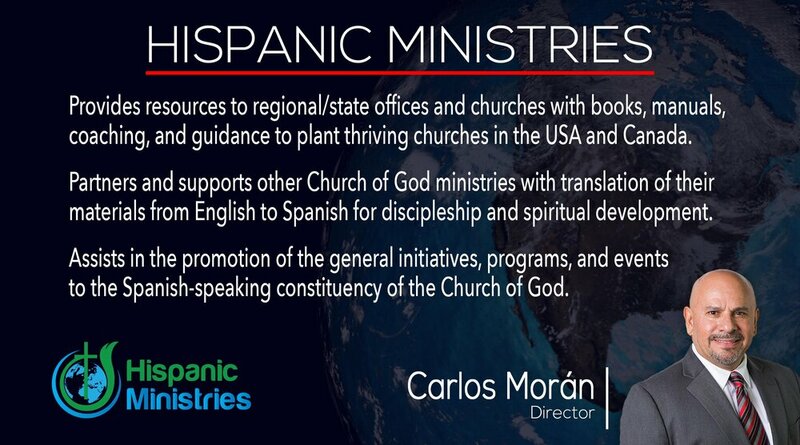 We consist of six offices: Canada Vision 2020; Hispanic Ministry; Intercultural Advancement Ministries; Ministry to the Military; Men and Women of Action and USA Missions. Our goal is to serve the area of the world that was last century’s missionaries but has become this century’s mission field. We believe we are making a difference!